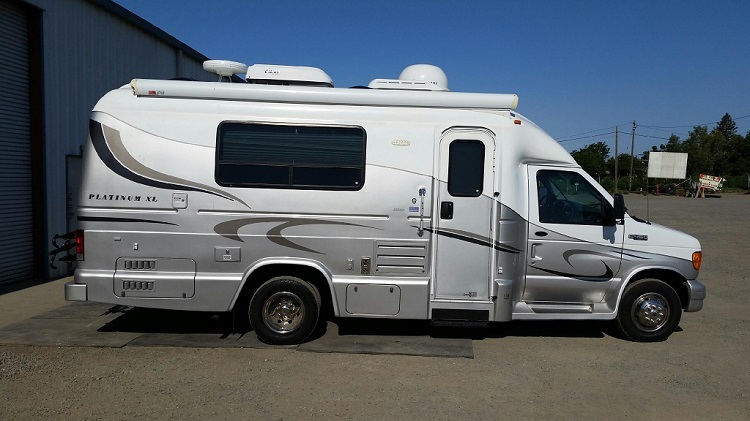 You have found the authority for specialty fiberglass and gelcoat repair in Northern California's San Joaquin and Sacramento River Delta Region. We have over 34 years of experience with boat repairs of all types. Gelcoat repair or refinishing, fiberglass boat repair, engine repair or tune, re-upholstery, upgrading or adding stereo systems, wakeboard towers, even hydrographics! We do them all, and we do them right! We now offer Inside storage - ask us! 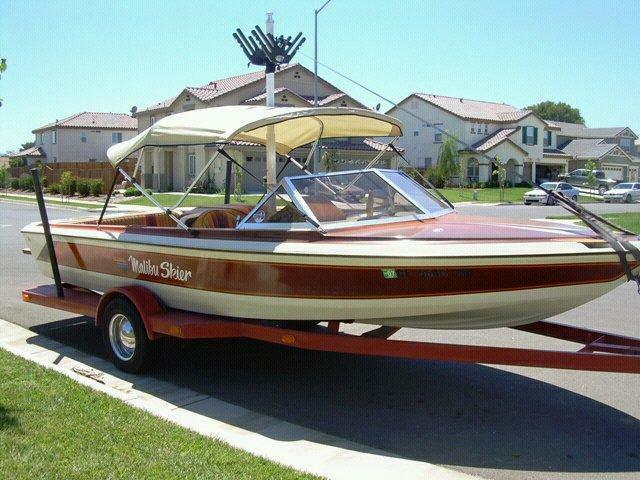 We specialize in Malibu, MasterCraft and Correct Craft (Nautique), and now Centurion and Supreme boats! We will pick up and deliver your boat! All boats are kept inside and away from the elements during the repair/customization process. Think outside the boat! James' Boat and Fiberglass Repair can do any gelcoat repair or refinish to fix flaws or other blemishes - on any vehicle or fiberglass object! We can even help with vinyl graphics! Sacramento, Stockton, Elk Grove, Dixon, Vacaville, Fairfield, Davis, Woodland, West Sacramento, Folsom, Granite Bay, El Dorado Hills, Roseville, Rocklin, Rancho Cordova, Modesto, Manteca, Concord, Vallejo, Lodi, Livermore, Dublin, Walnut Creek, Benicia, Napa, and other cities within Northern California. And, coming soon to the Reno/Tahoe area too! 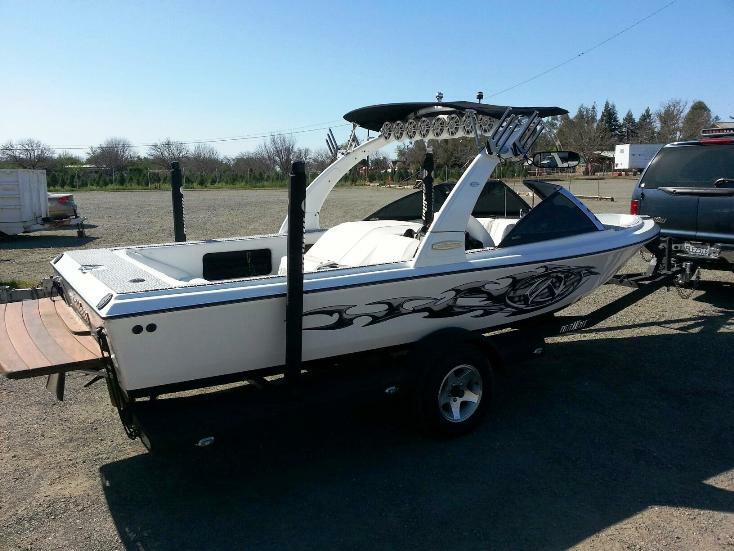 We are the premier boat repair facility servicing the San Joaquin and Sacramento River Delta Area!